We operate through a national network of specialist Groundscare dealers and hire shops that have been trained on our machinery to ensure whether you require a machine, parts or service, your solution isn't far away. You need to know the machine will do the job and sometimes the only way to ensure this is through a demonstration. We will spend the time required to evaluate your needs and recommend the right solution for you. There are times you need spare parts quickly to minimize machine downtime. We offer next business day delivery on items held in stock if ordered before 3pm via our dealer network or direct to your site if ordered online. Our dealers undertake a full pre-delivery inspection and face to face handover of your machine ensuring you receive it in optimum condition. Throughout its life we’re on hand to provide any required advice and technical support. Download the latest operators’ manuals for your machine online ensuring you have the correct information to operate your machine safely and efficiently. Can’t find what you need then get in touch and we will source this for you. 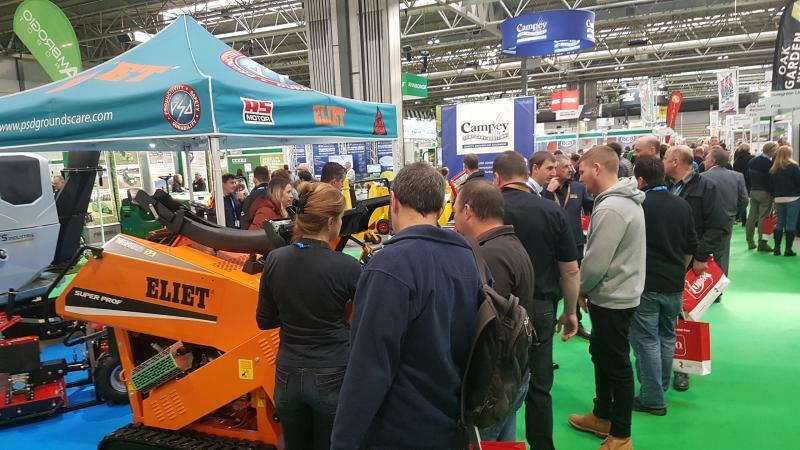 We've returned from a great few days at Saltex where we showcased some fantastic new innovative machines. Come & see us at Saltex where we will have on show a number of innovative machines from market leading European manufacturers AS Motor, Eliet, Koppl and TS Industrie.